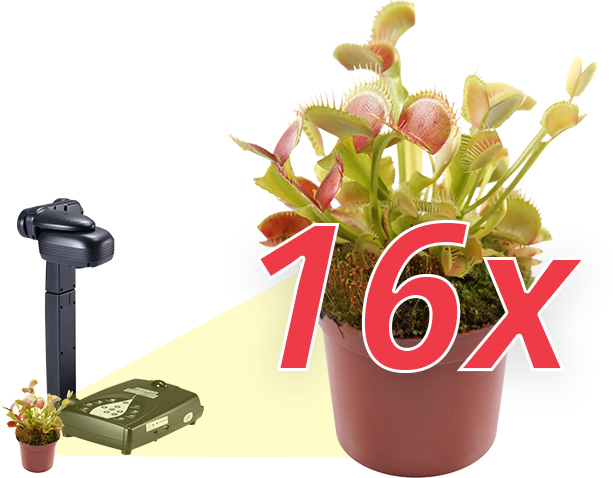 Now turbocharged with HDMI output! Got HDMI? HDMI Output, Auto Focus and 30fps display make the smallest details sharp and crisp - with AVer's 300AFHD Document Camera. This is THE mechanical arm document camera that established AVer's high quality reputation and transformed the learning environment for students and teachers nationwide. 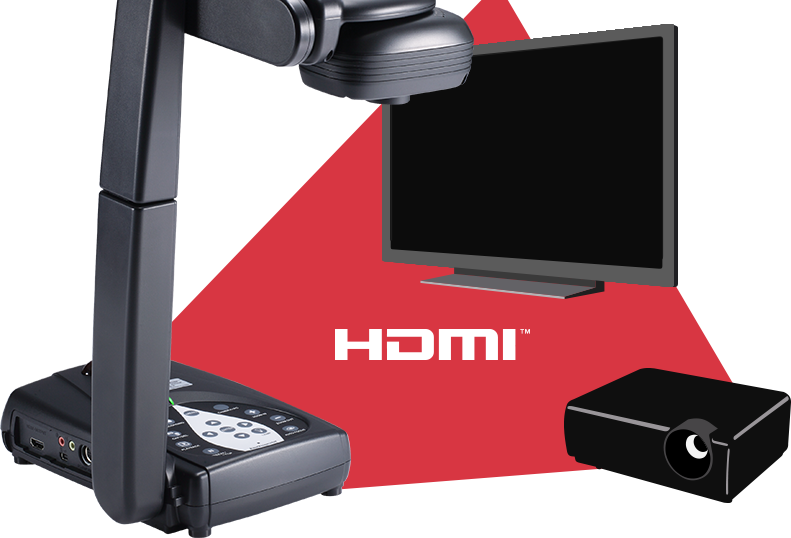 With the 300AFHD document camera's full 1080p HDMI output, you are now able to connect your document camera to HDMI displays and HDMI capable projectors, allowing you to see the HD image quality you were meant to see. 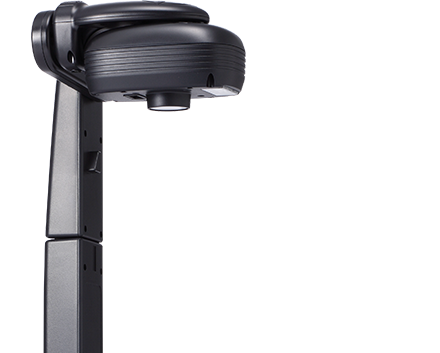 The 300AFHD document camera's 5MP, 16x zoom and one-touch auto focus combine to provide unsurpassed image quality with stunning detail in the shortest amount of time. Usually when the projector is on, the lights are off. 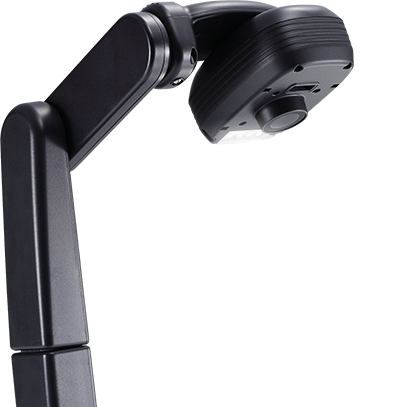 However, since the 300AFHD document camera is connected to a projector, it has a built-in LED light in the camera head to illuminate and display any object under the camera with ease. The AVer Document Camera has been the best teaching tool I have ever used. I have no regrets about getting the document camera instead of an interactive white board. The document camera has so many more functions and uses than I ever imagined. More Features. Smaller Price Tag.